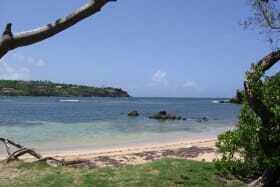 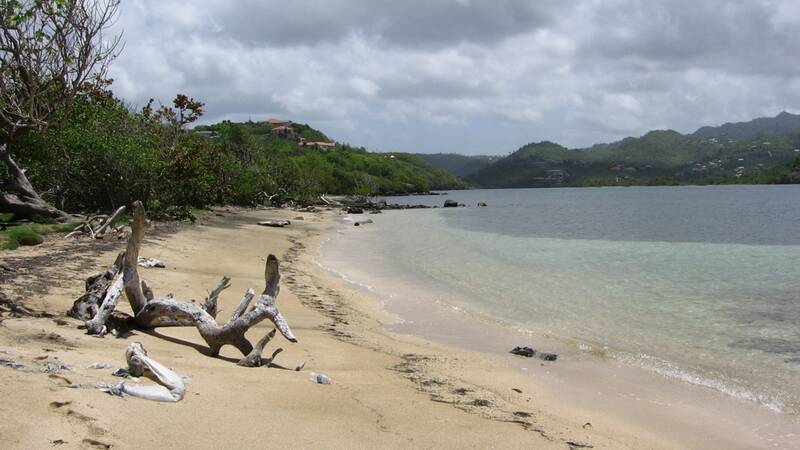 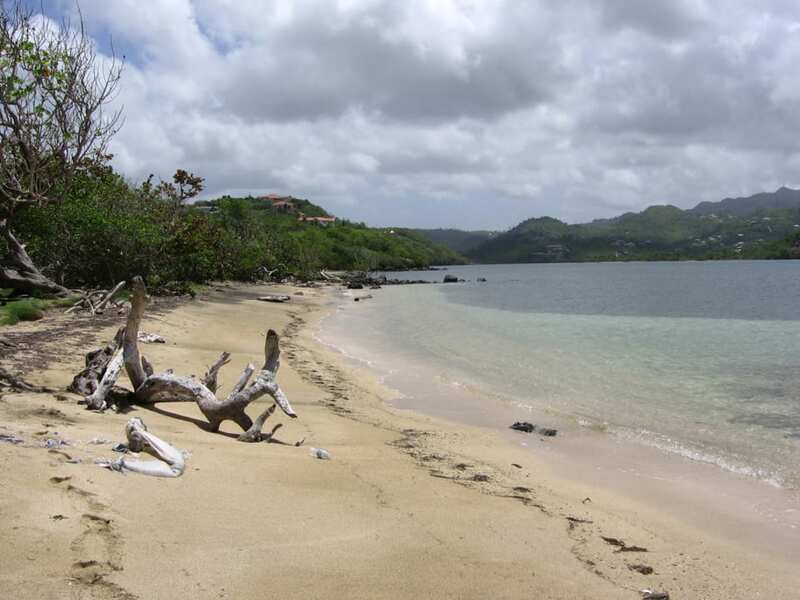 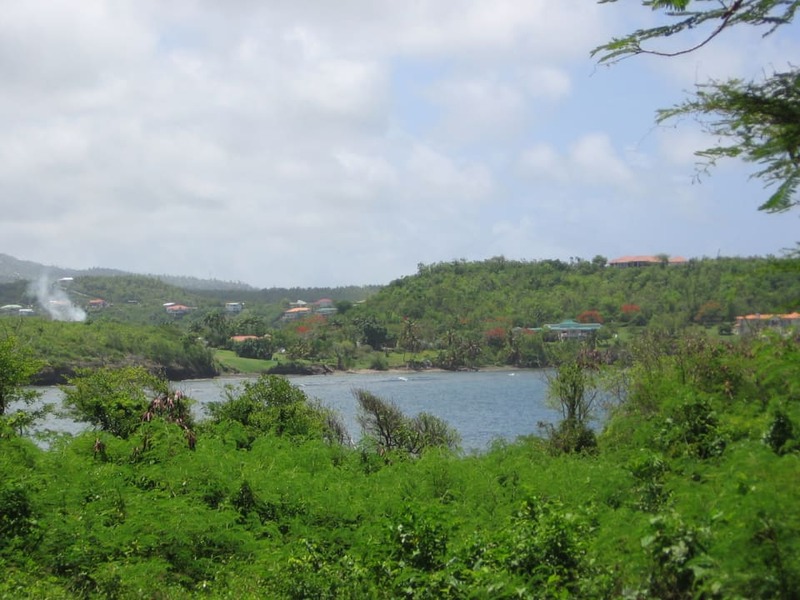 Rare flat, beach front lot located within the sought after neighbourhood of New Westerhall Point. 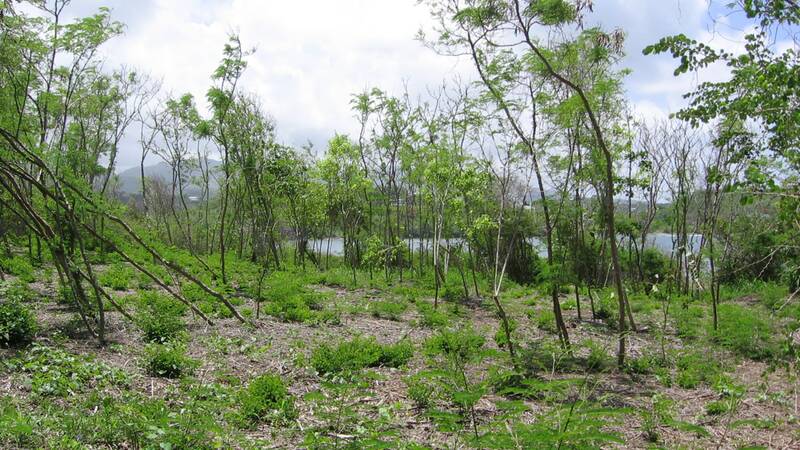 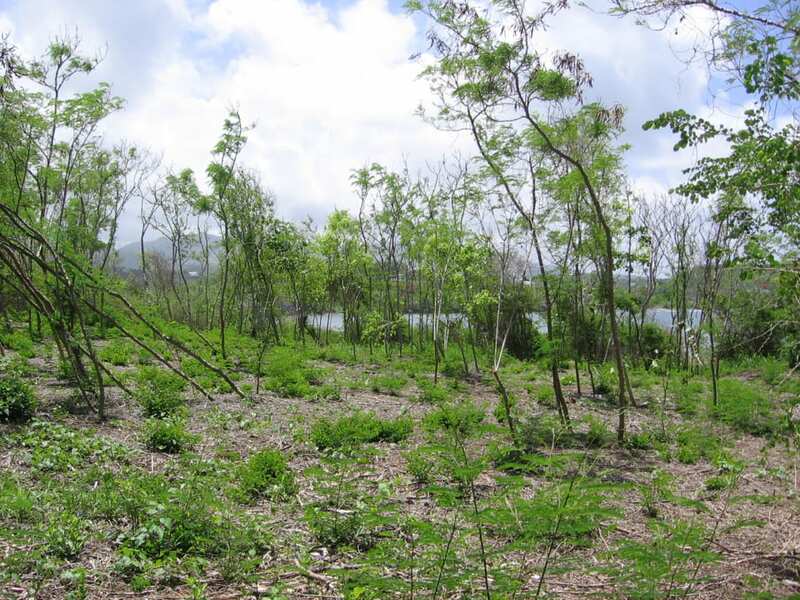 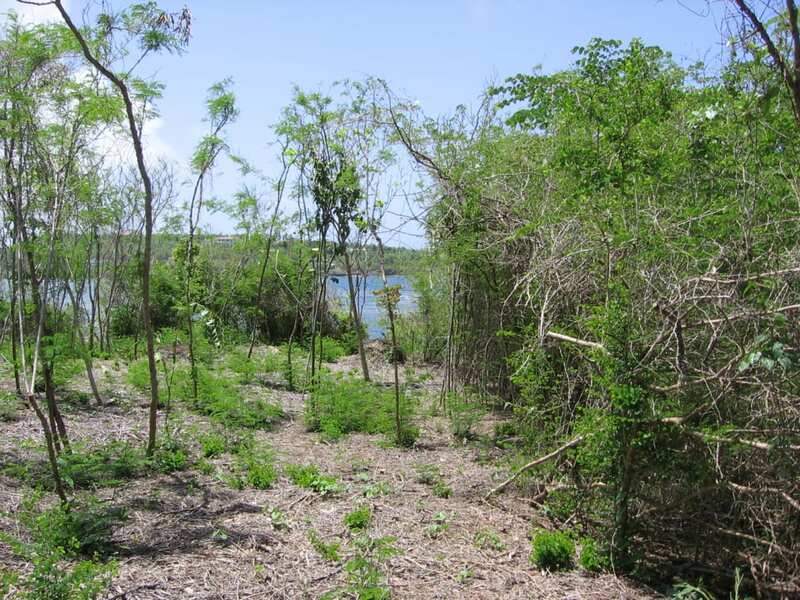 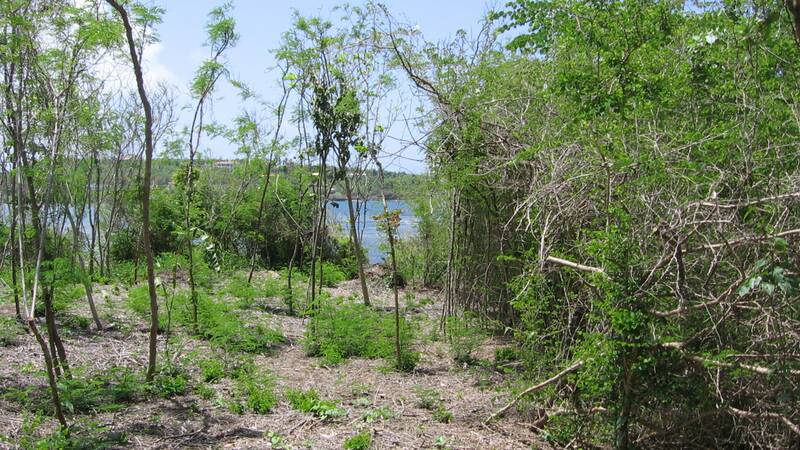 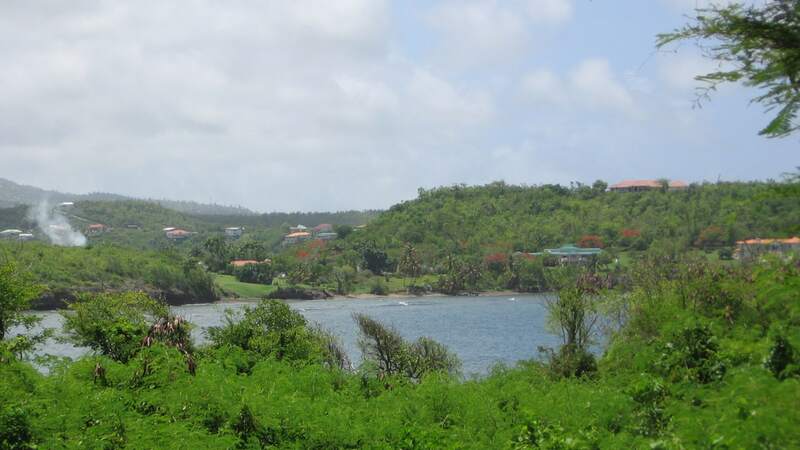 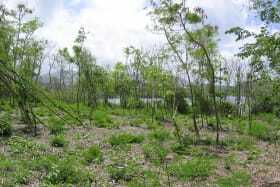 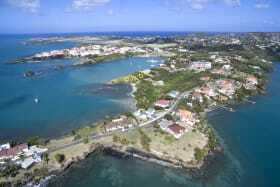 Large plot of BEACH FRONT land located in New Westerhall Point with fantastic sea views facing East. 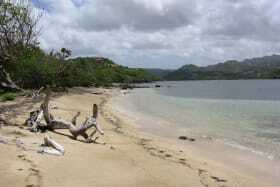 Calm white sand beach with turquoise water for relaxing and swimming. 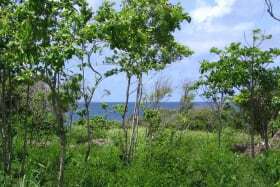 This is a great opportunity to purchase a lovely beach front property on the south east coast which is becoming scarcely available on the island. 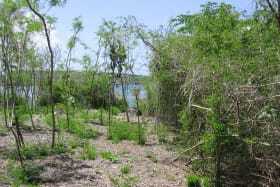 There is currently an old gate house on the land. 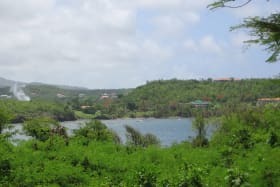 Ideally located only 15 minutes commute from the Town of St. George, the International Airport, Shopping centers and Banking institutions.